Chinese Books in English for Schools and Libraries. This resource is intended for librarians in schools, communities and libraries who would like to order stories translated from Chinese. Rather than make recommendations of particular novels, we thought it would be more useful to provide a few pointers – links to resources where you can browse and make your own choices. 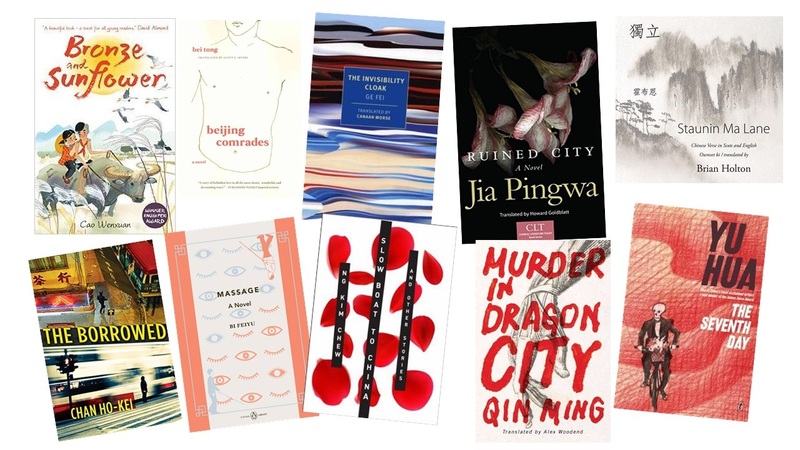 For instance, on Paper Republic itself, you will find a list of fiction, poetry and literary non-fiction translated from Chinese year-by-year. Recently, we have divided these lists into sub-lists of books for adults, young adults and children. We have also noted which translations won literary prizes. Here is another website worth browsing: Leeds Centre for New Chinese Writing. Have at look at their Book Club, Resources, and Reviews sections. 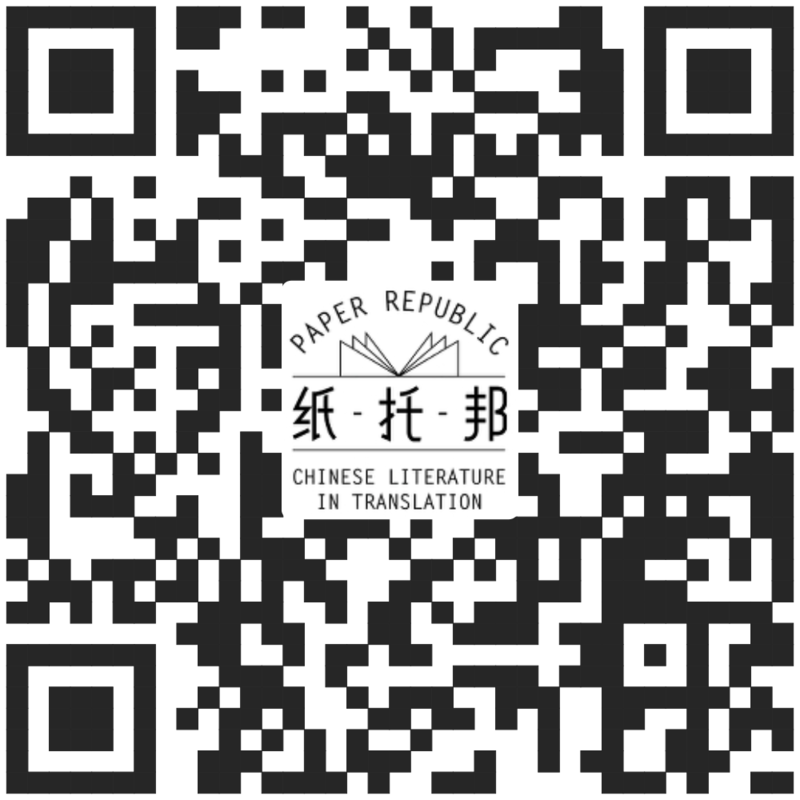 And again on Paper Republic, we have a large collection of complete free-to-view translated short stories in the Read Paper Republic series. Many of these authors have also written novels which are available in translation. Last but not least, librarians might like to know about the four great classic Chinese novels. The British Museum has produced a useful short summary here. These novels are available in a number of translations. We hope you will find these resources helpful. Please feel free to send us your comments, queries or feedback to info@paper-republic.org.